Some children have delays regarding physical development, mental aspect, social traits, and emotional health. With this, it is best for them to go to a school that can cater to their capabilities and enhances it. Some of them can function in a traditional school system, but it will be very tough on them. Others won’t be able to function well at all. They need a specialized educational institution for their learning needs. 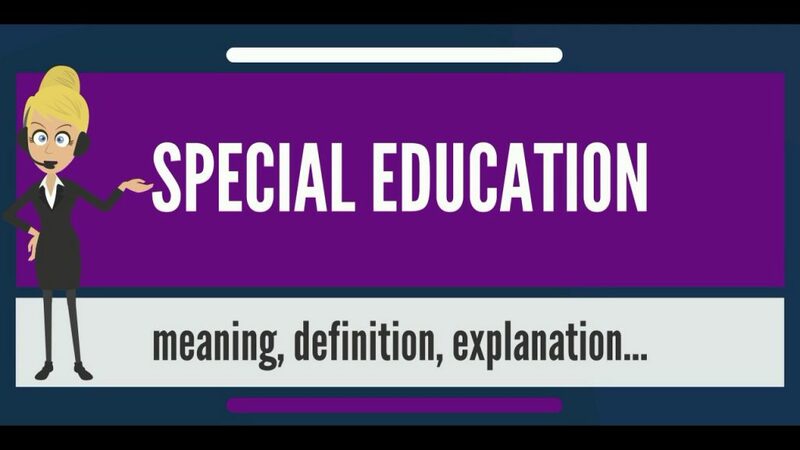 It is why Special Education was established to build learning programs for individuals with developmental delays. 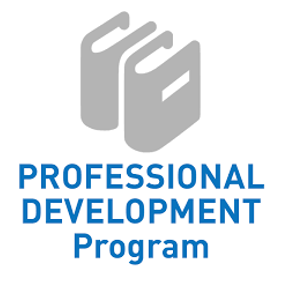 Specialists in this field have teaching methodologies, strategies, and techniques that can help a child with unique issues. It doesn’t mean that because they are physically disabled, socially impaired, and mentally and emotionally delayed, they can’t receive the best education. 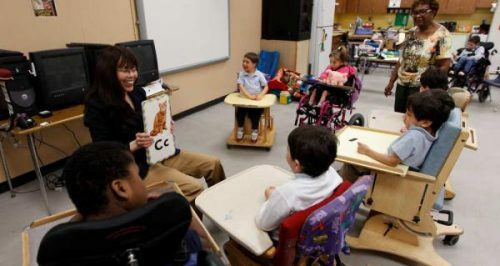 In the United States, Special Education is free, and families of those with special needs kids are not bothered anymore of the school expenses. In the United States, a law was passed by the Congress in 1975 as Public Law 94-142. It states the assurance that children in the country with disabilities on all points (mental, emotional, physical, and social) will have free education. They will also have support and protection, extended to their families, on a state-wide level. Each public school in the country has funding to promote and improve special education programs. Sadly, not all countries are as open-minded as the United States concerning mental health issues. Some children grow up with untreated mental disorders and worse, they end up as criminals, or they die early. It is one of the many reasons why special education programs were set up in the US to provide learning for children with issues and help them cope. Even with their delays and disabilities, they can still live a worthy and decent life.